Allergies occur when your immune system is triggered by environmental factors such as pollen in the air or dander on a pet. The resulting reaction is usually itching or congestion. 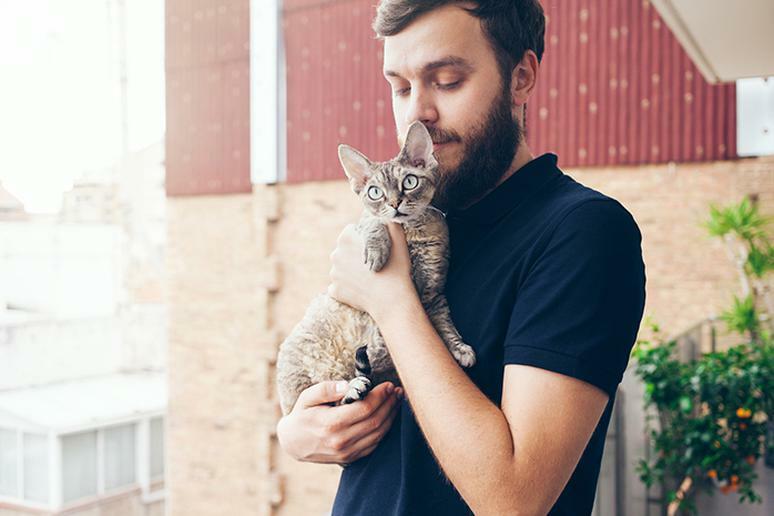 As many as three in 10 people in the U.S. experience allergic reactions to cats and dogs, and cat allergies are about twice as common as dog allergies, according to the Asthma and Allergy Foundation of America (AAFA). Veterinarians say there is no such thing as a completely hypoallergenic pet. But some cause fewer symptoms than others. 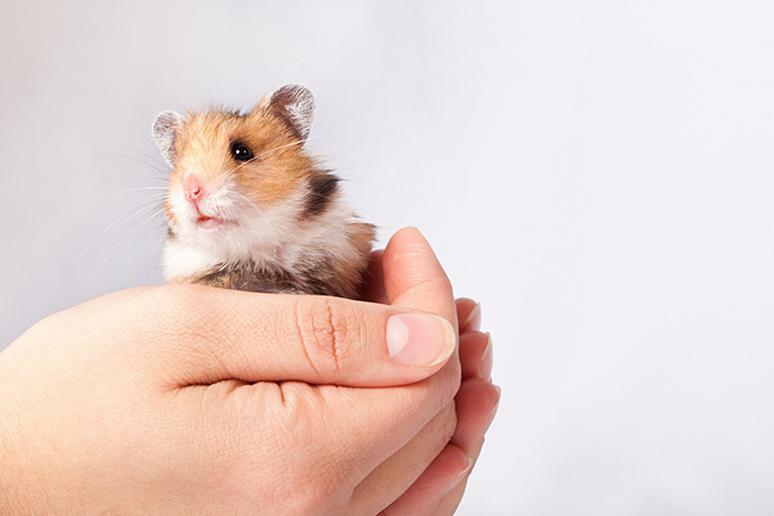 Hamsters have fur so they can theoretically set allergies off, but these tiny critters are kept in a cage or are confined in a small living space. They don’t roam around freely shedding their fur and causing trouble for allergy sufferers. Still, if you are allergic, you probably shouldn’t clean their quarters yourself so you don’t get exposed to potential allergens. 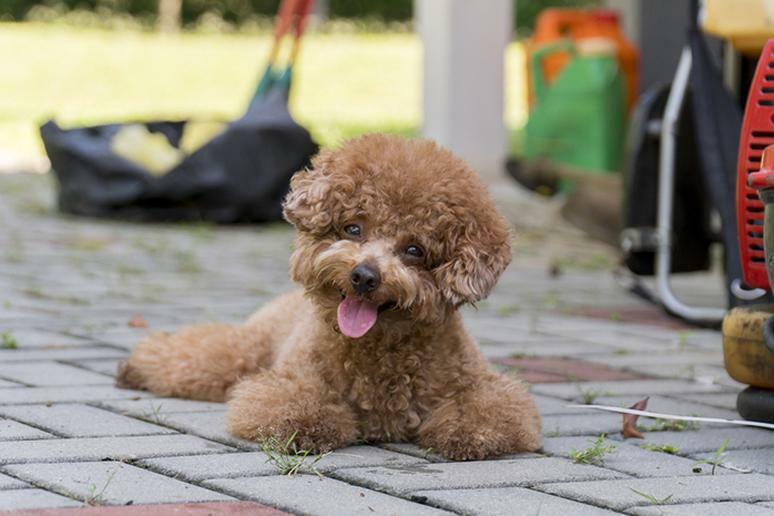 In addition to being one the most intelligent dog breeds, poodles are also recommended for people who suffer from pet allergies. This is because poodles have tightly curled coats with no undercoat, preventing dead hair from falling out and floating in the air. Dander is also retained. Plus, smaller dogs tend to shed less. The Budgie may be a good choice because it is usually very cheerful and doesn’t require much. 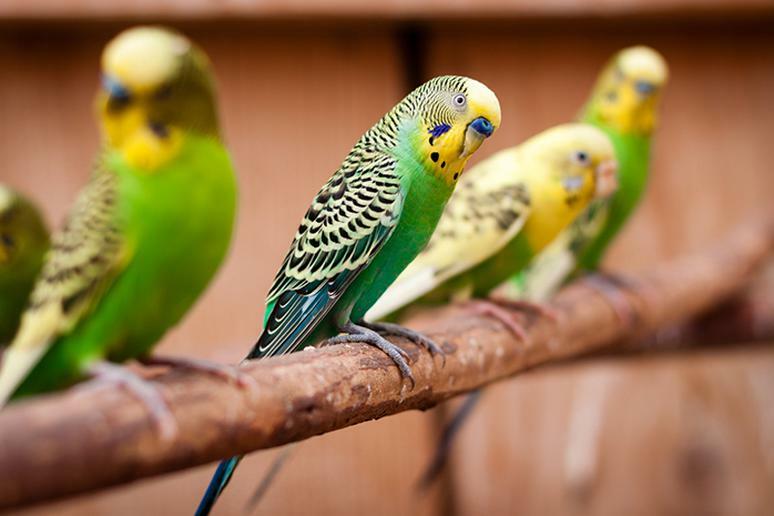 Parakeets love to interact with their owners so you won’t ever be bored. They produce dander but not a lot at all compared to parrots or cockatoos. 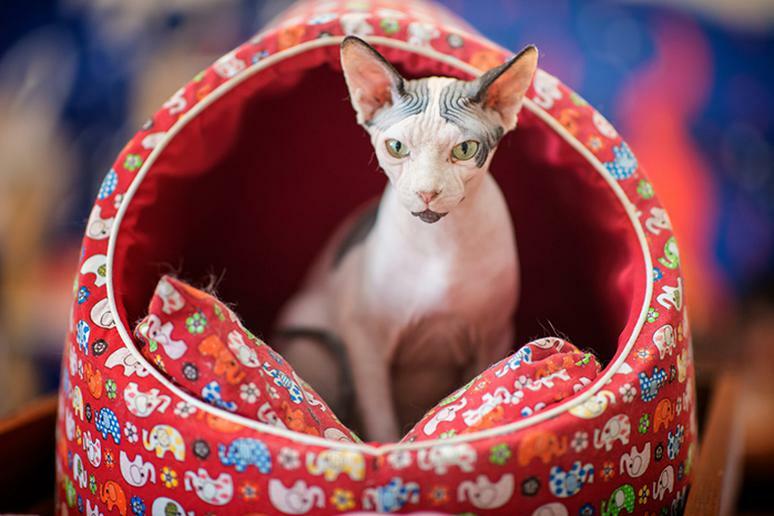 While not hypoallergenic because they have excess body oil to which many people are allergic when it comes to cats, the Sphynx is recommended by some because these cats don’t have allergen-laden hair. 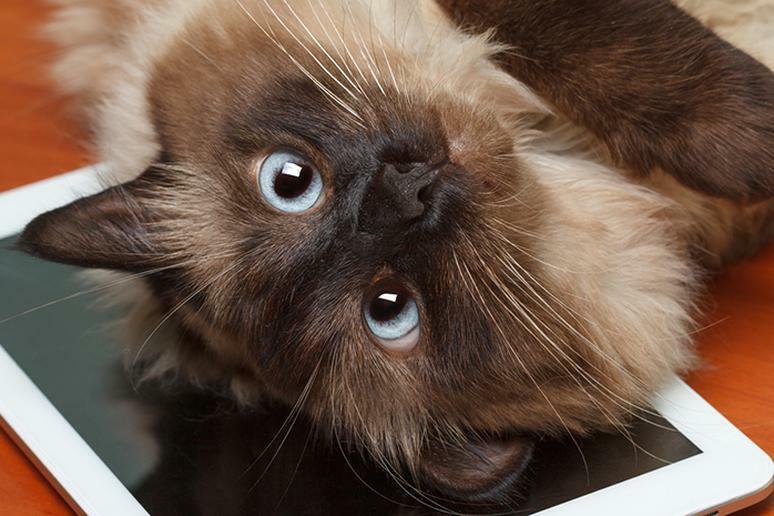 Some allergenic people found that the Sphinx is perfect for them, according to PetMD. Still, a person with severe allergies should be tested for an allergy to the cat oil before getting a sphynx. Hay is an important part of a rabbit’s diet, so if someone in the family is allergic to it, you should not adopt this cute small mammal. 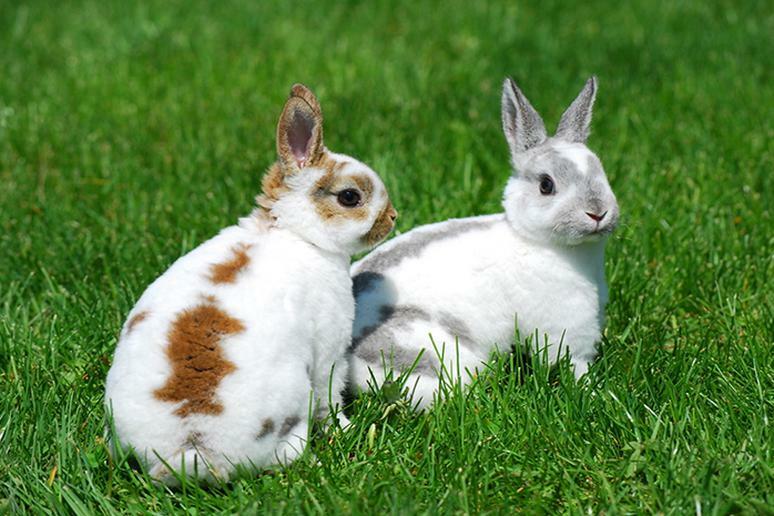 Rex Rabbits have short hair and a low shed count because its fur is so plush. This means these rabbits produce less dander. Stay away from long-haired rabbits because they collect more dust. The Devon rex cat sheds very little fur. They have less hair and so they don’t need to be cleaned as often as other breeds. The cat will need to have its paw pads and ears cleaned due to oil build-up frequently, but they don’t need frequent full baths, according to Catster. 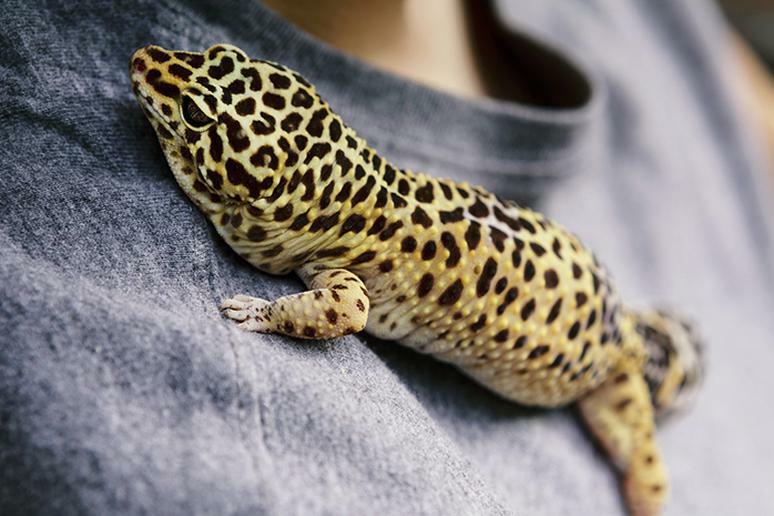 This small and popular pet lizard is hairless and doesn’t require a lot of care or grooming, which means you won’t even be touching him, except when you have to feed them. While rare, it is possible for people to be allergic to leos (as they are commonly called). 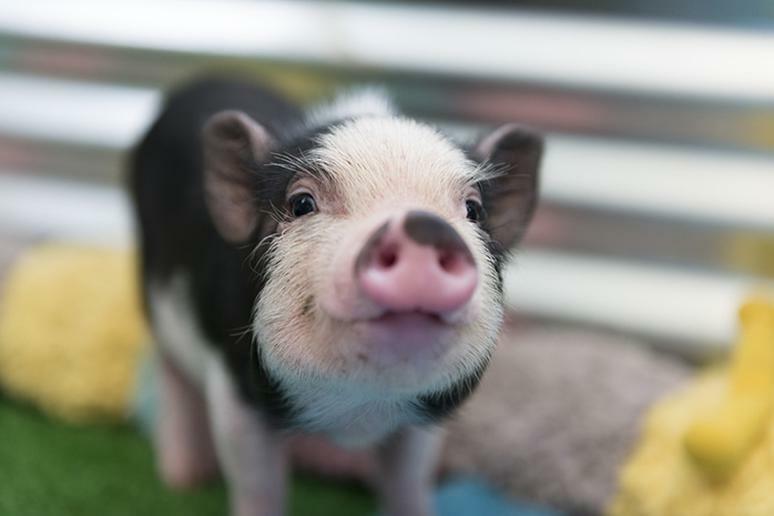 Miniature pigs look so adorable that it’s hard not to adopt one on impulse, even though it’s a “pig.” They need a lot of care, and a great deal of space and grass. Because pigs have hair, not fur, they can make for a great pet alternative for allergy sufferers, according to Allergy & Air Learning Center. 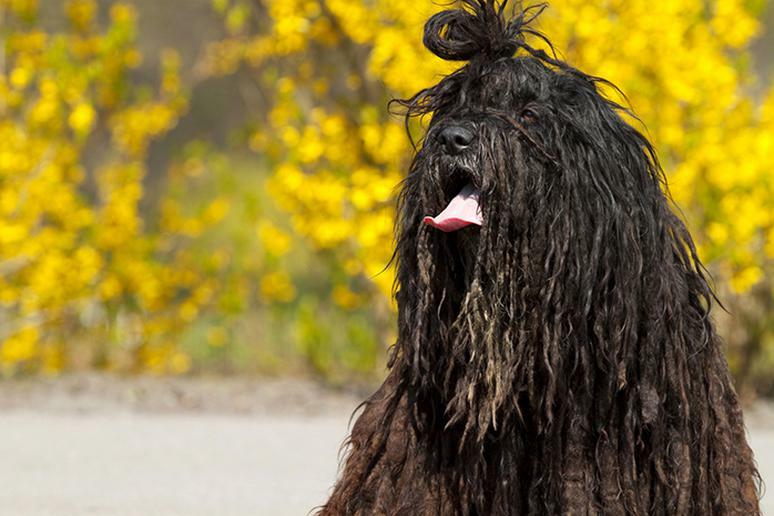 The Bergamasco coat – those long and thick matted locks– is considered hair, not fur and is considered non-allergic, according to Dog Breed Info Center. Even during the shedding process, only a few hairs will actually fall. The locks keep the dander trapped. 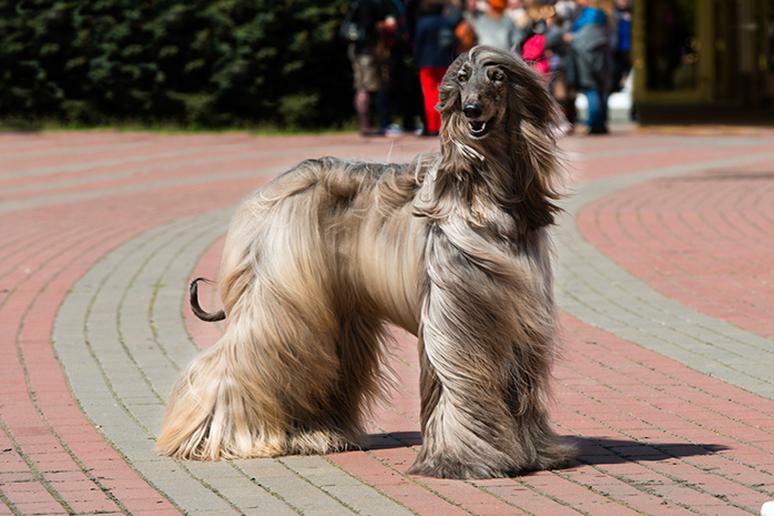 The hair of the Afghan Hound does not shed and is the same pH as human hair creating no dander, according to Dog Listener. As a single-coated breed, this dog also produces fewer allergens. 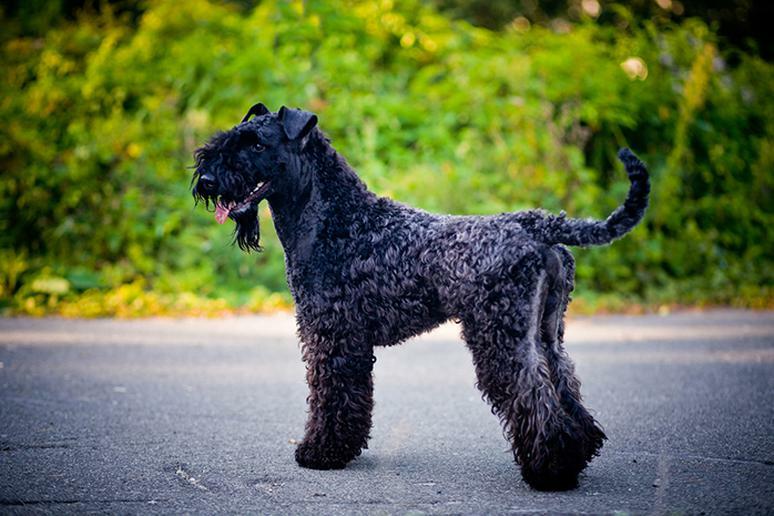 Afghan Hounds are on AKC’s list of hypoallergenic dog breeds. 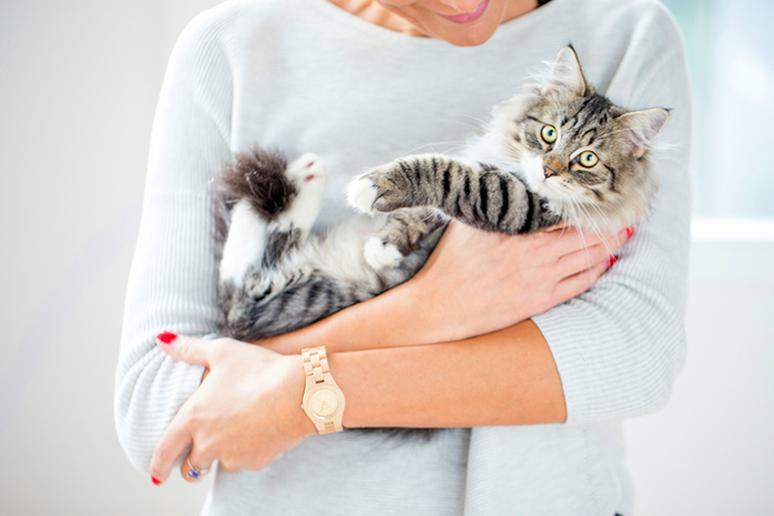 Like the Balinese, the Siberian has a moderately long coat, but still is hypoallergenic due to the lower-than-average enzyme levels in their saliva, according to Catster. Some claim that 75 percent of cat allergy sufferers have no reaction to the Siberian. It produces less of the Fel d 1 protein to which people are allergic. 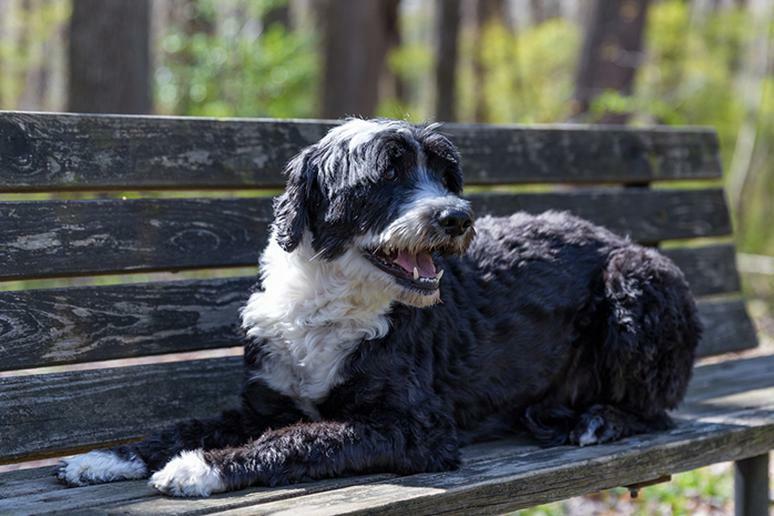 Portuguese Water Dogs are considered to be hypoallergenic because they are single-coated, according to the Portuguese Water Dog Club of America. This kind of breed still produces allergens, but because of their coat type, they will typically produce less than others. People with severe allergies and asthma will likely still be affected. The Obamas have a Portuguese Water Dog because Malia is allergic. 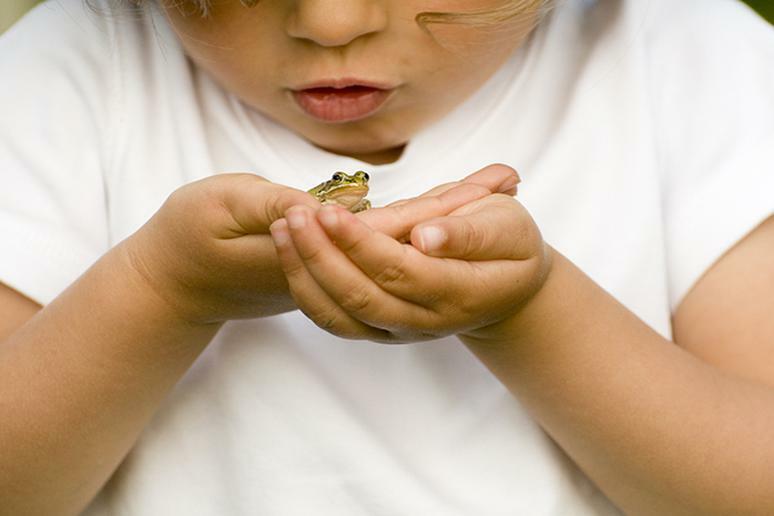 Frogs can be allergy-friendly, and they don’t need your constant attention. It’s very rare for anyone to have an allergic reaction to an amphibian. While they’re not soft and fuzzy, these pets have been shown to have a highly therapeutic effect on pet owners, according to Ontario SPCA. This is a hypoallergenic cat, similar to Siamese but with shorter fur. They produce much less Fel d 1, the protein in their saliva and a major cat allergen, than most other cats, according to Siamese Royalty. This means that when they lick themselves to clean up, they don’t release as many irritants. These cats also produce less dander.